It’s a happy ‘Wine Tour’ Birthday…. A birthday wine tour of McLaren Vale was arranged for a group of friends happy to leave the itinerary to Cellar Door Tours. After travelling through the picturesque Adelaide Hills we arrived at our first wine stop – the stunningK1 wines, where the group enjoyed premium wines in an impressive cellar door within a beautiful location. Even the views of McLaren Vale from the toilet block warrants a mention. After a quick stop at Woodstock Winery for coffee, our wine tour continued to Kay Brothers Winery where Bob and Don made the wine tasting experience thoroughly enjoyable for all – again more premium wines were tasted both from the tasting list and a couple of past vintages from under the counter. A relaxed platter lunch of local McLaren Vale produce was enjoyed at Angoves Winery followed by a selection of premium wine tasting and its “world’s best” brandy. The final visit of the wine tour was to Petagna Wines where Paul (the owner / winemaker) explained the winemaking process and helped the tour group to taste the wine and appreciate a variety of wines direct from the barrel. Each of the bottled wines on offer were then sampled with cheese and crackers, which resulted in a relaxed, informative and extremely entertaining couple of hours. The comment on finishing the wine tour was that “it was one of best wine tasting experiences on tourwe have ever had!”. 5 friends come together…and take a Barossa Wine Tour! Wine Tours run any day when booked. Half day, Full day or Custom Wine Tours available. 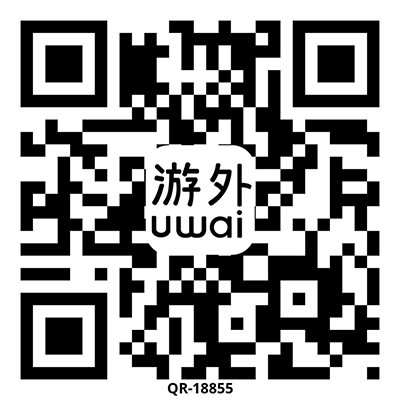 for more information and/or a quote. Check out our great wine tour reviews!  Cellar Door Tours (incorporating McLaren Vale Tours) is a small, family owned and operated business, committed to providing the most enjoyable, private wine tour on the market. Cellardoorwinetours.com.au © 2019 All Rights Reserved.